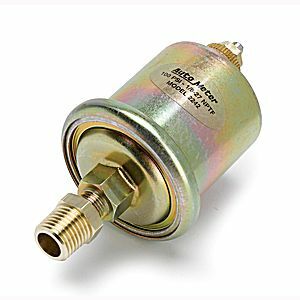 For use with Short Sweep Electric Oil Pressure Gauges. 1/8" NPT Male Thread. 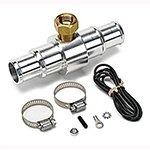 Includes 1/4" NPT Adapter fitting.